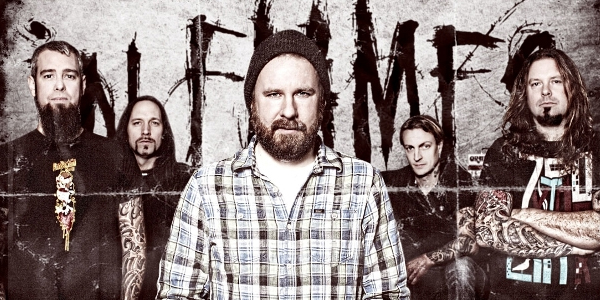 IN FLAMES: “ROPES” VIDEO RELEASED! HearEvil.com had the pleasure of interviewing guitarist Mathieu St-Amour, of the band Chariots of the Gods, who just released their new album, Tides of War. Below Mathieu talks about the album, the band and so much more. IN FLAMES, DEMON HUNTER, ALL SHALL PERISH AND BATTLECROSS FROM THE FRONT ROW! IN FLAMES ANNOUNCES NORTH AMERICAN HEADLINING DATES! IN FLAMES LIVE PHOTOS FROM ATANTA BY ANDERS FRIDEN AND SHAWN EVANS! IN FLAMES: FULL CONCERT FOOTAGE FROM TEXAS IS HERE! Doro Pesch, who has been on the metal scene for almost 30 years, is back with a new album and upcoming tour. She took the time out of her busy schedule to talk to HearEvil about all her exciting projects, her new album, the tour and so much more. After finally reuniting with Randy Blythe for two Knotfest shows in August, Lamb Of God have announced a 38-show tour of the United States. Because of Blythe’s ongoing legal troubles, the band is unable to tour Canada, but the band will travel as far north as Niagara Falls so our neighbors to the North ought to get their passports ready! 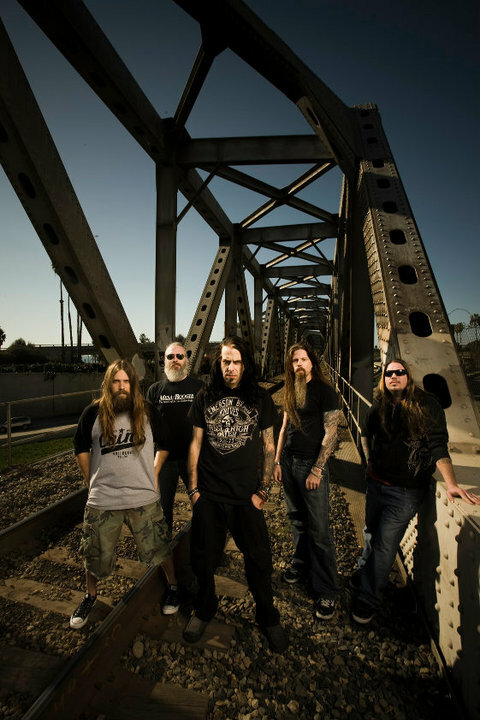 LAMB OF GOD ANNOUNCES A HUGE FALL U.S. TOUR! 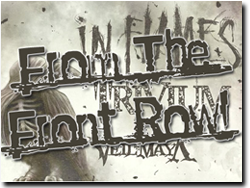 IN FLAMES, TRIVIUM AND VEIL OF MAYA FROM THE FRONT ROW! 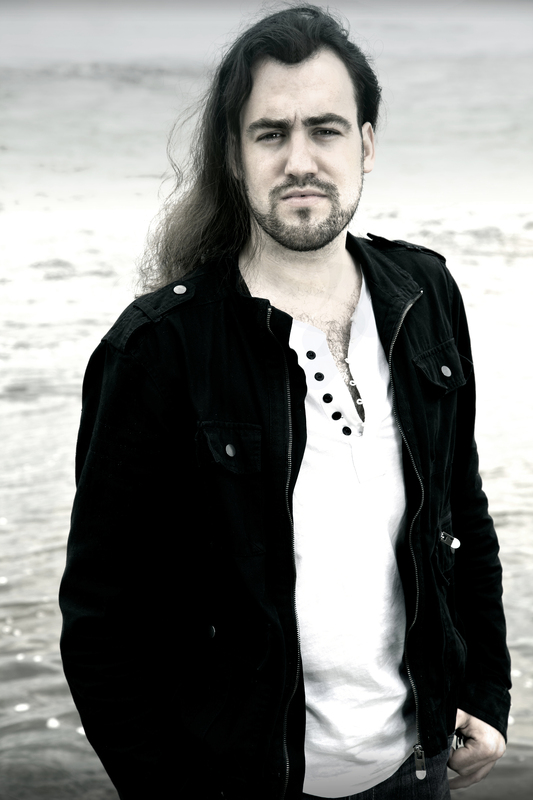 HearEvil.com had the pleasure of interviewing guitarist Mathieu St-Amour, of the band Chariots of the Gods, who just released their new album, Tides of War. 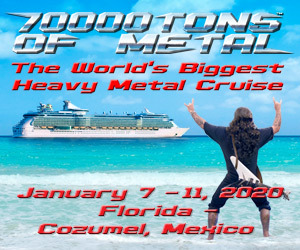 In Flames, Demon Hunter, All Shall Perish and Battlecross just kicked off the second leg of their “Another Year Another Tour” in Ft. Lauderdale, Florida!